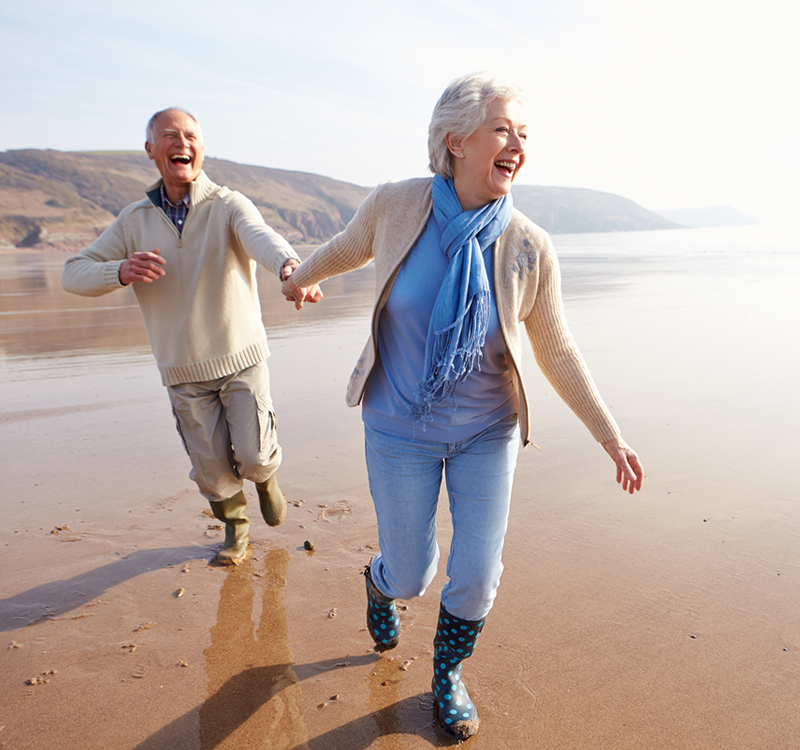 The vitamin D and type 2 diabetes (D2d) study is a large-scale clinical trial to test whether vitamin D supplementation prevent or delay diabetes in adults who are at high risk for diabetes (pre-diabetes). 2,423 participants at risk of developing diabetes were randomly assigned to receive either vitamin D or placebo and will be followed for an average of 3 years for development of diabetes. Results are expected in mid 2019. There are over 86 million Americans who are at increased risk for developing type 2 diabetes. Lifestyle changes, such as healthy eating, exercise and weight loss, can decrease the chances of developing diabetes. However, many people still develop diabetes despite efforts at changing their lifestyle. Therefore, there is a need for interventions that are safe, inexpensive and easy to implement to prevent type 2 diabetes and decrease disease burden. Based on recently published studies by our group and others, vitamin D has emerged as a potential determinant of type 2 diabetes risk. 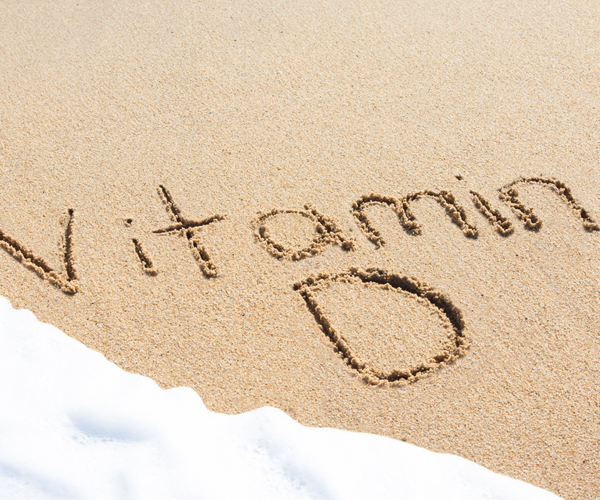 However, according to reports by the Institute of Medicine and the Endocrine Society, the evidence to support vitamin D supplementation for prevention of diabetes is inconclusive. D2d is the definitive study to answer this question.